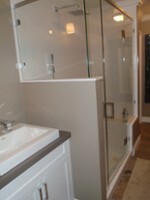 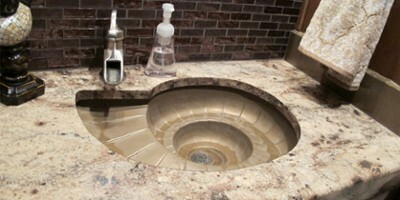 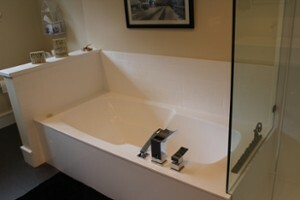 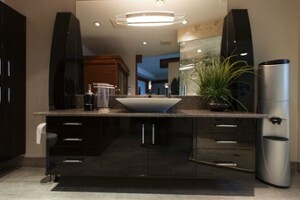 Edmonton Bath Products serving Edmonton with quality workmanship and quality products for 17 years. 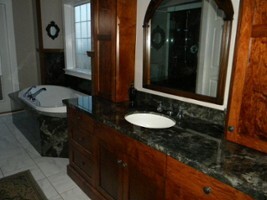 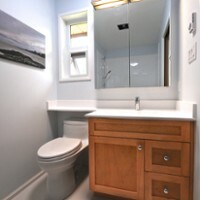 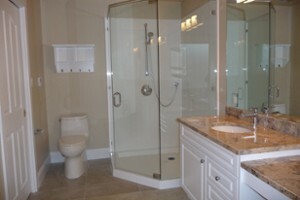 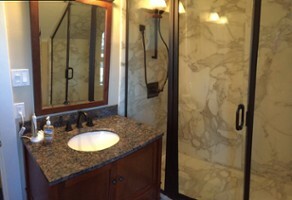 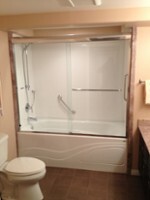 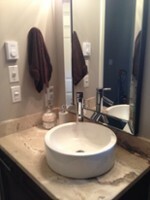 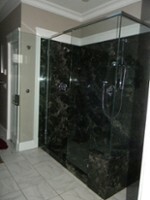 From complete renovation services to providing quality products to the do it yourselfer we do it all. 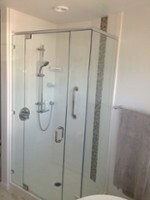 53.56661 -113.573776 Edmonton Bath Products Ltd. Edmonton Bath Products Ltd. 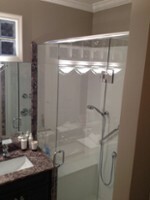 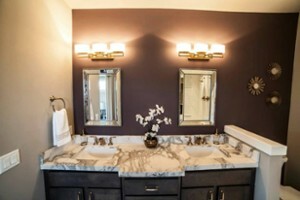 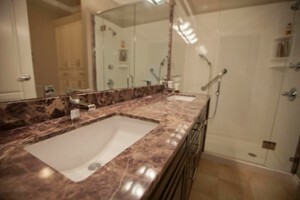 Complete bathroom renovations, Standard bathtub replacement, Bathtub to shower conversions, Vanity top replacement, Custom shower bases, Shower doors. 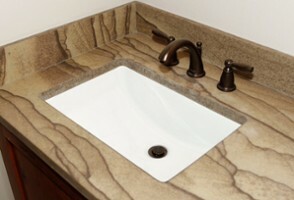 Supply materials for DYI installations. 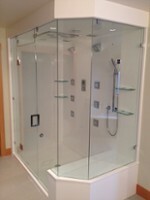 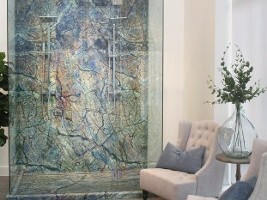 Contact Edmonton Bath Products Ltd.